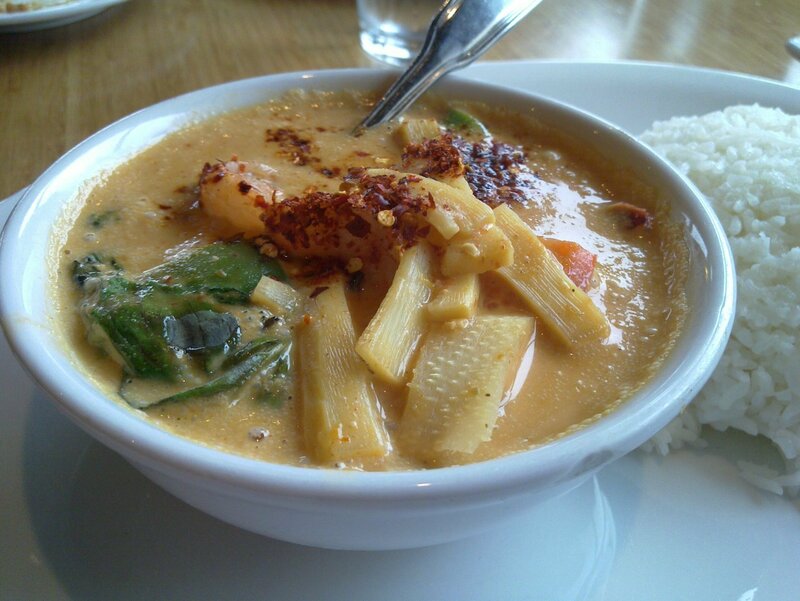 Thailand red curry. Hot. Yummy!